Coachbuilt Rolls-Royces... There are just too many! 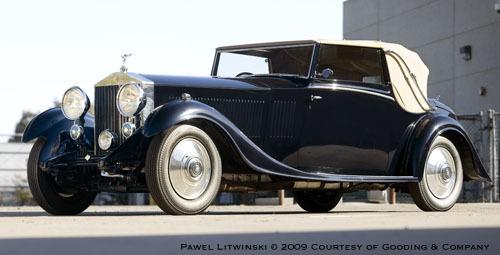 Here is an overview of the recently added and/or updated Rolls-Royce galleries. 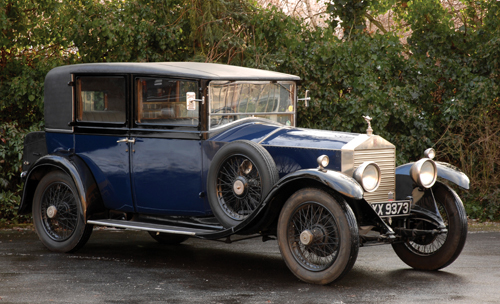 First up is a Rolls-Royce Twenty Limousine by Barker from the Hans-Günter Zach collection. In the Brewster gallery you will find two Henley Roadster models on the Phantom I as well as the Phantom II chassis, and a wonderful Phantom I Ascot Dual Windshield Phaeton. The Hooper gallery received image sets of the following models: 25/30HP Sports Saloon, Phantom II Continental Sports Saloon, Phantom II Open Tourer, Silver Cloud I Empress Saloon, Silver Wraith Empress Limousine and Wraith Limousine. 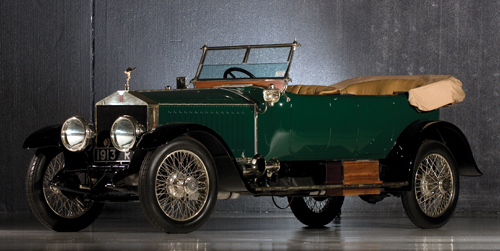 In the Thrupp & Maberly gallery you can enjoy the pictures of a 20/25HP Coupe and Saloon, and three Phantom II variations: the "Star of India" Allweather Convertible, a Continental Sports Saloon and a wonderful Dual Cowl Phaeton. The gallery for H.J. Mulliner-bodied cars is extended with a gallery picturing multiple variations on the Phantom III Sedanca de Ville theme. More additions to the H.J. Mulliner section are: Phantom II Continental Drophead Sedanca Coupe, the rare Phantom V Limousine, the Silver Cloud Drophead Coupe, a lovely Silver Ghost "London to Edinburgh" Tourer and the Silver Wraith Touring Limousine. The gallery of the H.J. Mulliner related Arthur Mulliner now contains two Phantom III Sedanca de Ville examples. Well, this should keep you busy for a while. Enjoy!